The Elk Grove Tribune is an Elk Grove News site which portrays local and community news, community events, and supports local businesses. Our content comes from local authors from throughout the community. We are not a one-man blog with one-person’s opinions. We are your community Elk Grove News site. 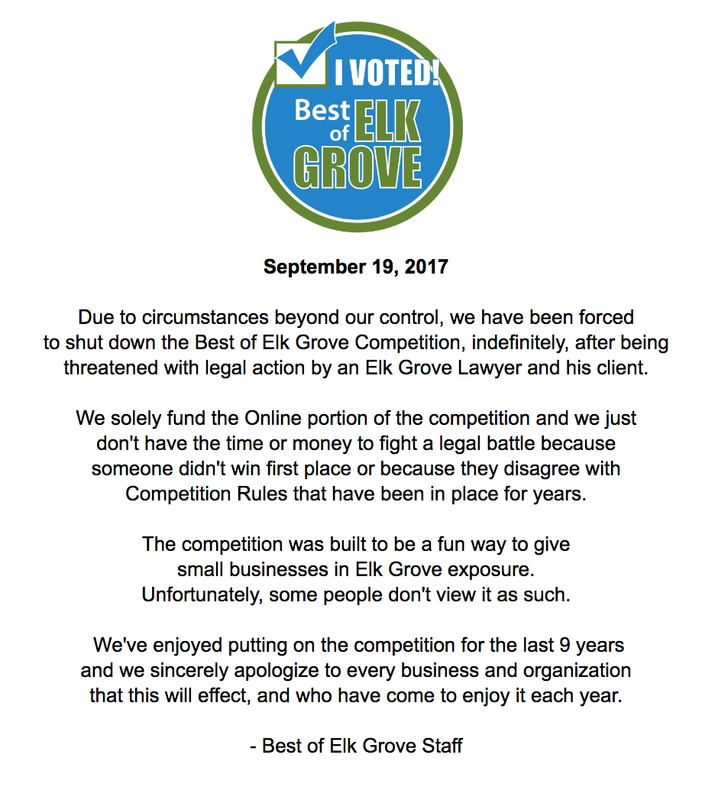 Of, by, and for Elk Grove!